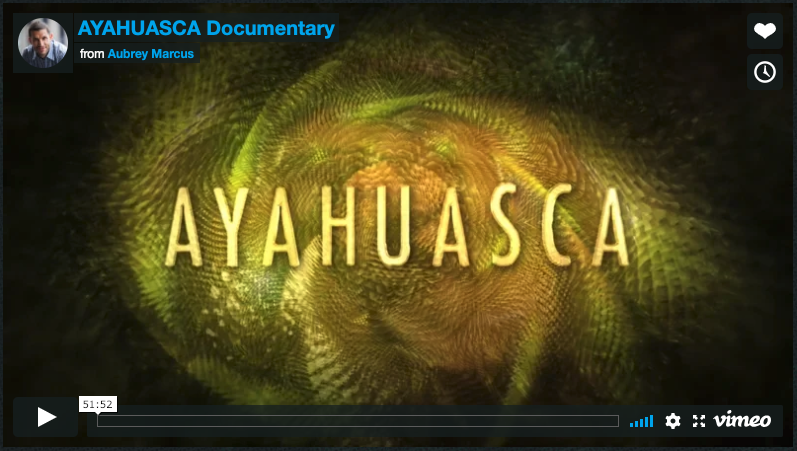 Why this is the best documentary on Ayahuasca for high functioning people. 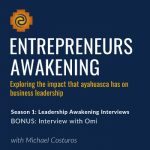 Aubrey Marcus, podcast host and founder of OnIt supplement company, had produced the best documentary on the process that unfolds during a top quality ayahuasca retreat in the Peruvian Amazon. There are countless documentaries on ayahuasca, what makes this one stand out above the others are the following characteristics. This is very educational, you will learn a lot of the most relevant information on ayahuasca. It is not evangelical, at no point are they selling you on ayahuasca or their preferred method of doing it. It is secular, you are not asked to believe any new age theories. They emphasize the importance or preparation and integration support and processes. The story unfolds seamlessly and it’s not a minute too long. The production quality is impeccable, and the graphic representation of ayahuasca visions are the best I have ever seen. All in all, this is a great story that anyone would enjoy, and the best documentary you can watch before deciding if you want to try ayahuasca.